We connect the marketing community with exciting careers, marketing education and peer collaboration. 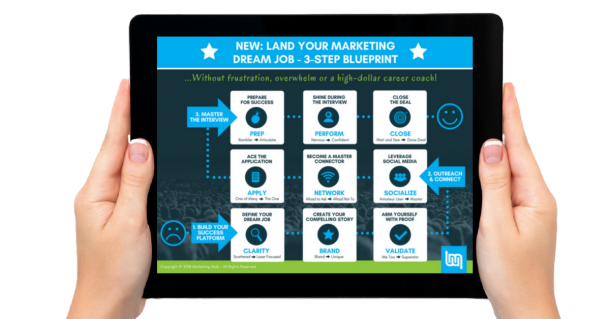 Therefore, you don’t have to be seeking a new position or consulting work to become a member of The Marketing Mob. 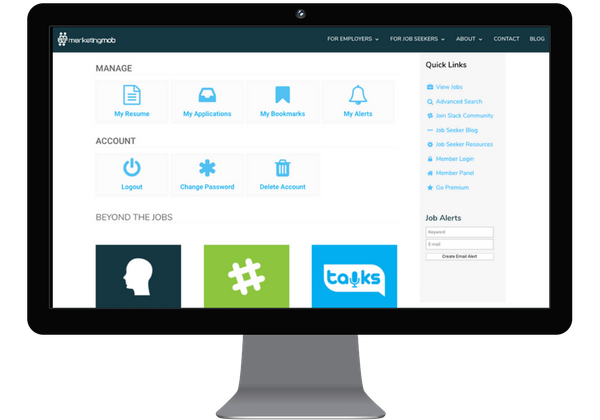 Your profile can either be searchable by hiring managers or anonymous. We are marketers ourselves so it is with marketers in mind that we have created this community. Getting Started is Easy Peasy! Search for open positions and projects. Apply in a Snap – right from the Marketing Mob platform. 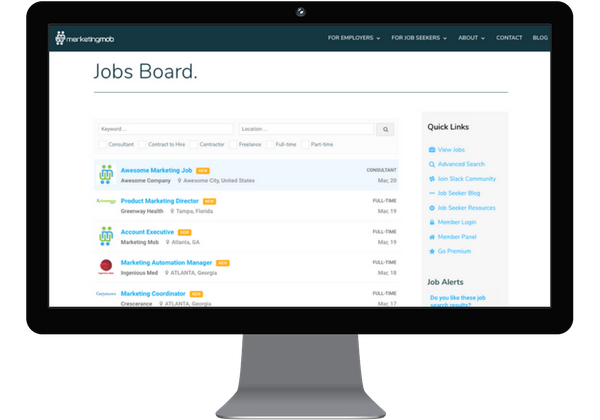 Set up alerts to be notified about open positions, thought-leading content and online events. Go premium and move your profile to the top of the list with Premium Placement. Plus other great benefits.